The Gold Industry Group is proud to support LIVIN and will be participating in their LIVIN Big Challenge fun run/walk around Lake Monger on Sunday 18 March at 8.30am. Join the Gold Industry Group team to help us demystify the stigma attached to mental illness and shout it out that 'It Ain’t Weak to Speak' at the LIVIN Big Challenge fun run. We welcome friends and family to join our team! 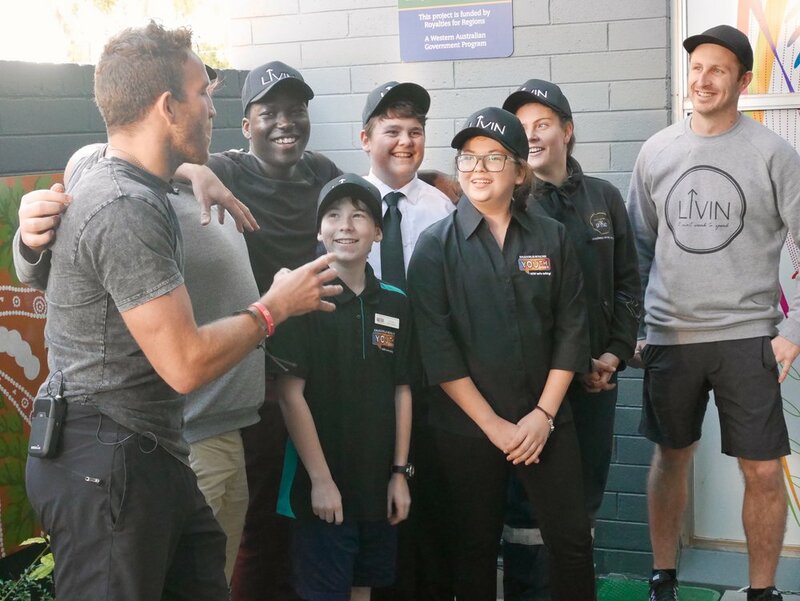 In June 2017, the Gold Industry Group held member and community workshops in Perth and Kalgoorlie with LIVIN founders Sam Webb and Casey Lyons, to help demystify the stigma attached to mental illness and give people the basic tools to seek help and help others. We also collaborated with the City of Kalgoorlie-Boulder, LIVIN and the Kalgoorlie-Boulder Youth Council to produce a short film launched at Mental Health Week WA Opening Ceremony in Kalgoorlie.